Meet our signature fabric, Vitessia™ — for the studio and everywhere else. One more rep (or one more episode). These are high-rise leggings with a custom Spiro print at the back. 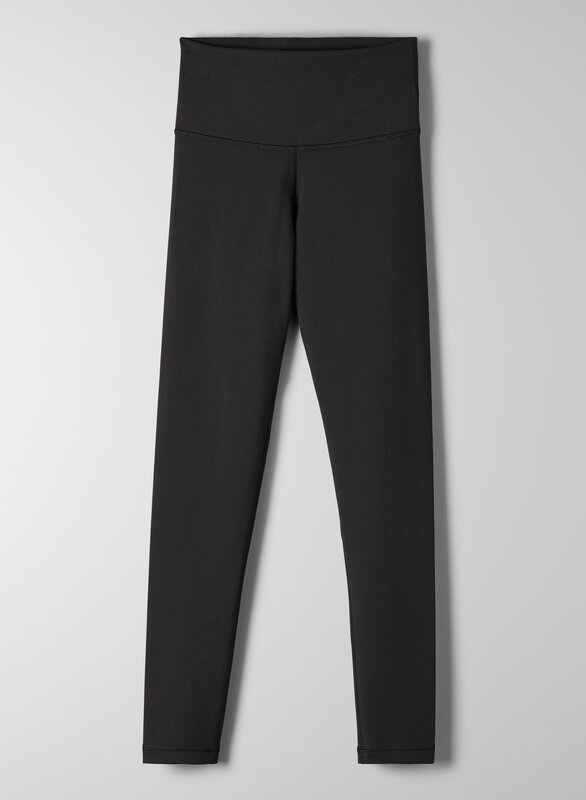 They're made with Tna’s technical sweat-wicking fabric, Vitessia™, which has great stretch and a second-skin feel.